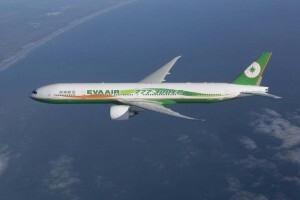 EVA AIR, the Taiwan-based airline, serves a worldwide route system linking 45 destinations in Asia, Oceania, Europe, and North America. Its network within Asia is one of the best developed in the airline industry. Destinations in North America are Los Angeles, San Francisco, Seattle, Newark, and Vancouver. It launched Hawaii flights in 1994 and though the load factor was very good, it was faced with heavy demands in other markets. As a result of fleet deployment considerations, EVA put its Honolulu route on hiatus in September 2000. 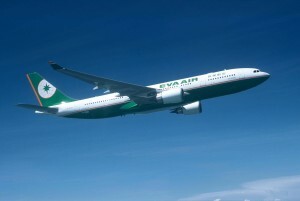 Starting on 25 June 2005, EVA resumed Hawaii service through strategic use of new aircraft recently added to its fleet. 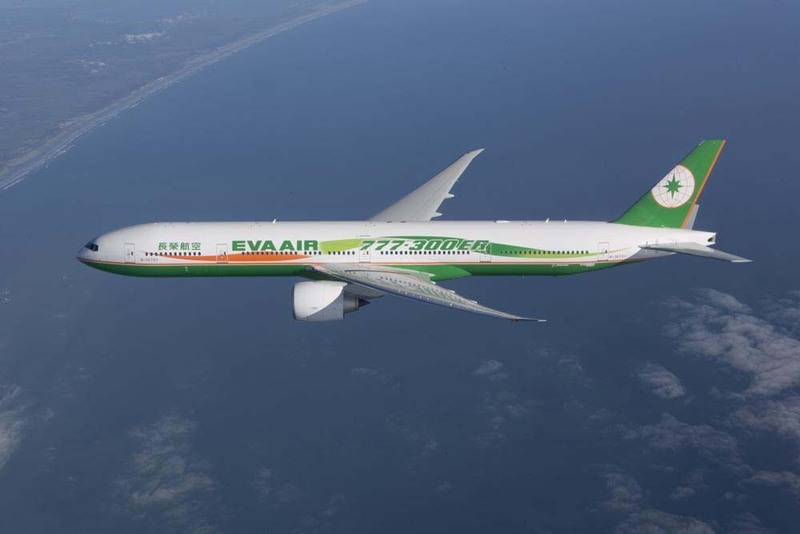 It now flies from Taipei to Honolulu every Tuesday, Thursday and Saturday using a new Airbus A330-200 configured with enhanced Economy and the carrier’s upgraded top cabin class, Evergreen Laurel. The technologically advanced A330-200 EVA is using on the Hawaii route is configured with 24 seats in Premium Laurel Class and 228 in Economy and equipped throughout with the airline’s own individual Audio/Visual On Demand Systems. Passengers in Premium Laurel will enjoy extra roomy, molded lie-flat seats and all the comforts and amenities of today’s most advanced top cabin class. Nonstop flight time is approximately 10 hours in both directions.